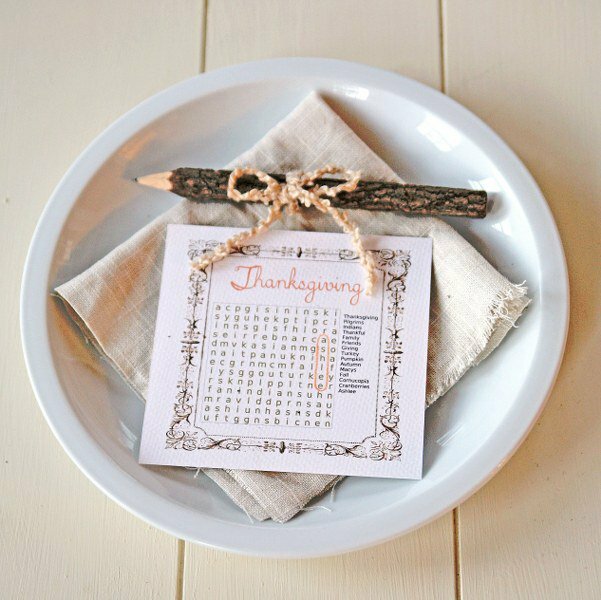 Last time, we choosed some easy ideas for you to make your Thanksgiving tables. 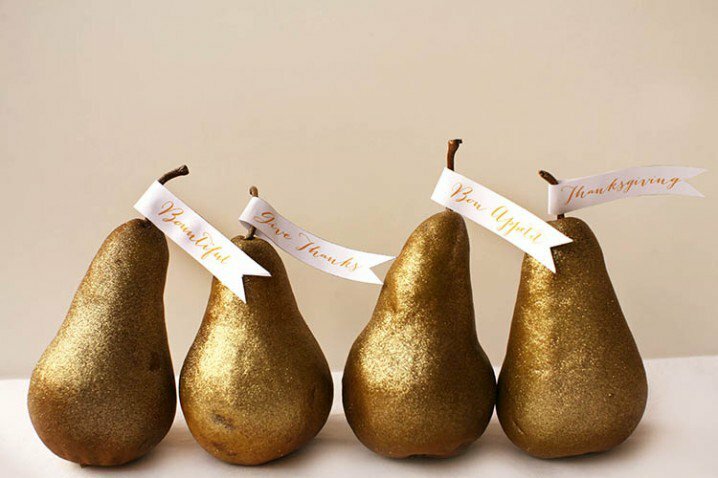 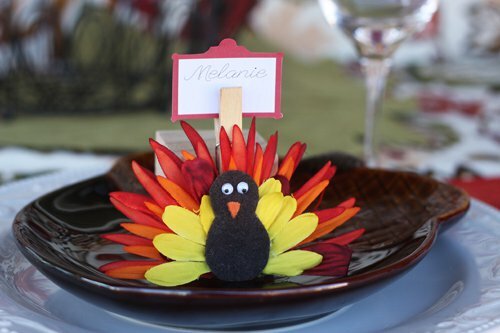 Then this time we will continue to introduce some Thanksgiving table decorating ideas to you. 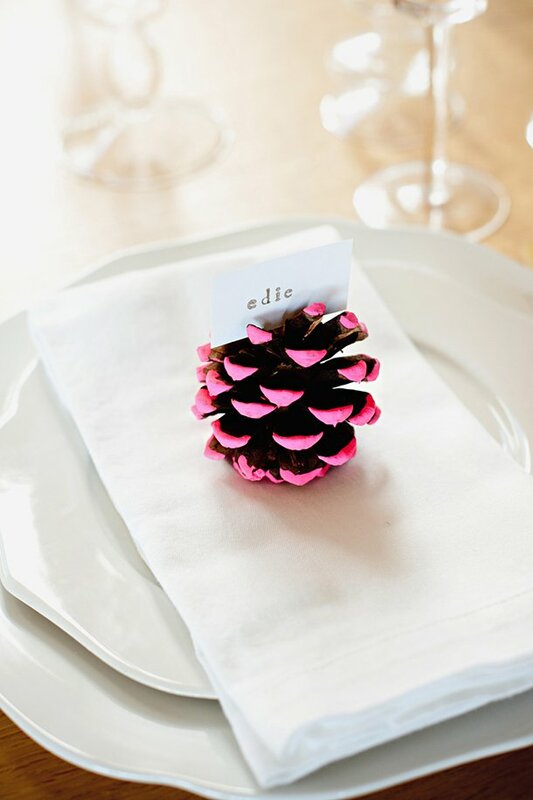 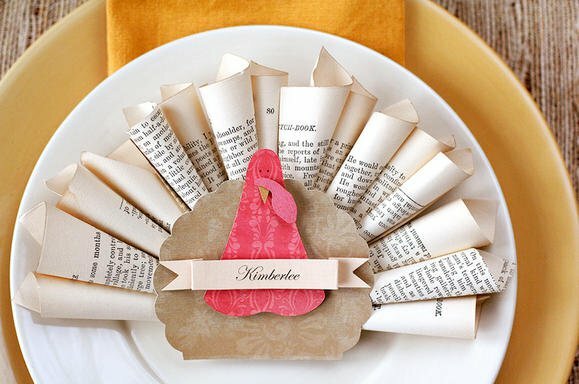 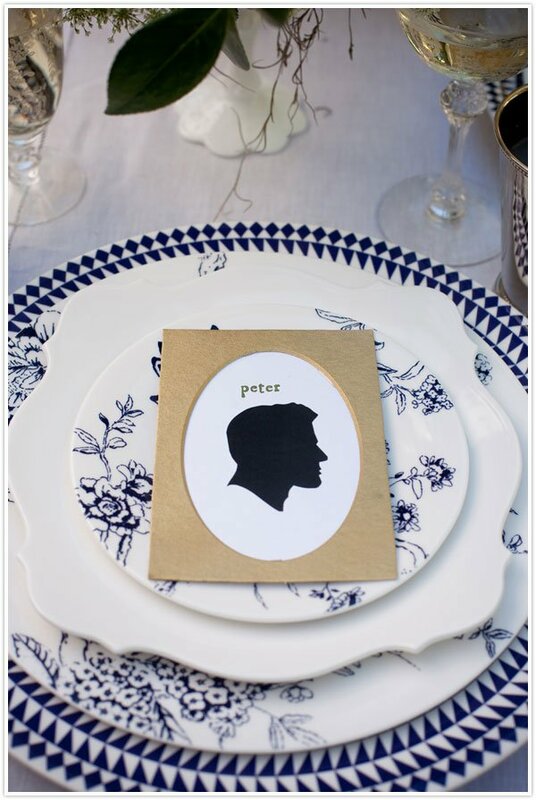 The post will tell you how to make place cards for the dinner in order to have a good arrangement of your guests. 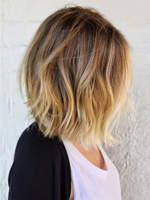 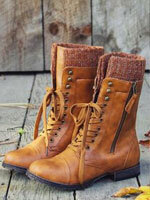 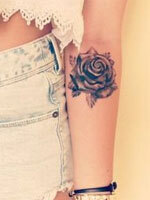 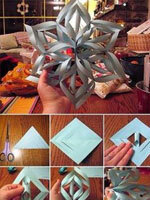 All the DIY projects here are not required special materals and they don’t cost much as well. 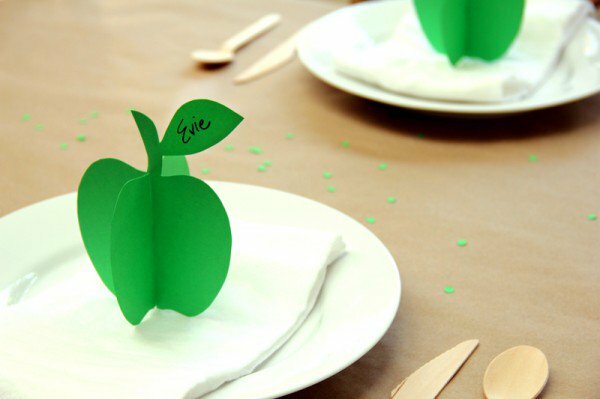 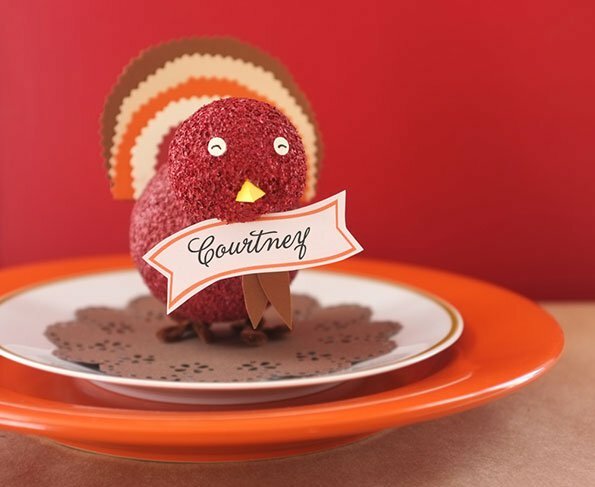 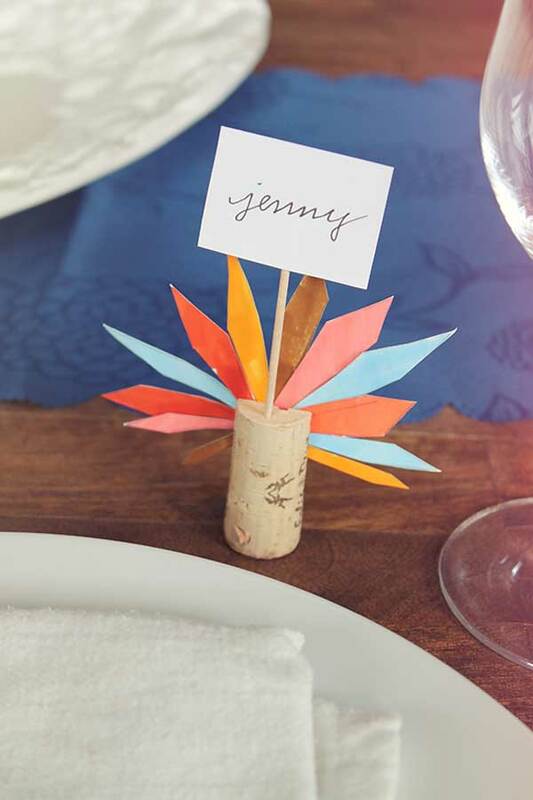 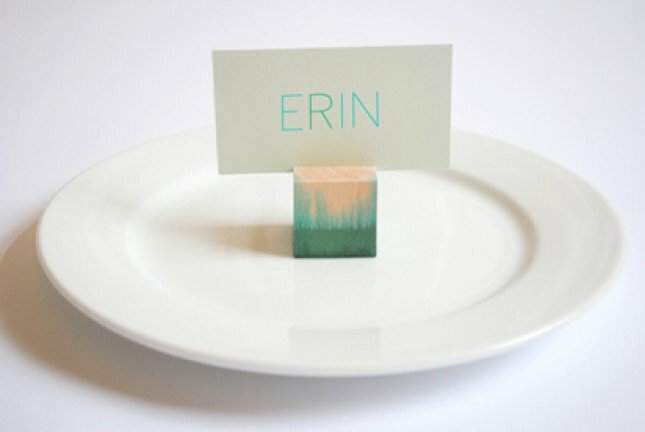 You can create the place cards just with paper, coks or other things you can find at home. 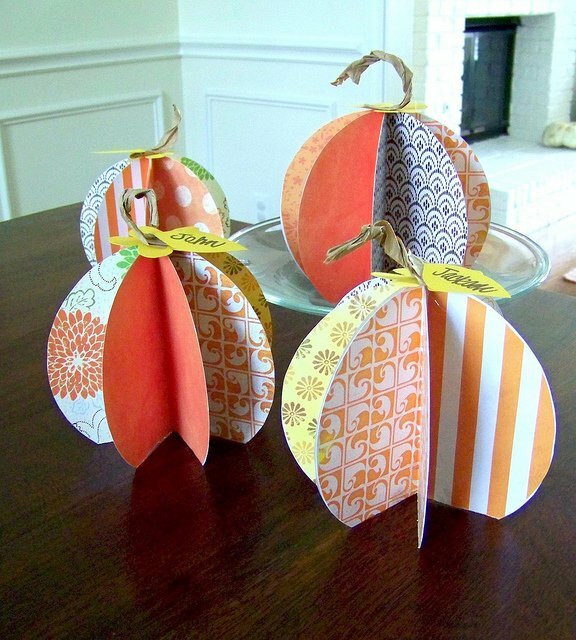 Just enjoy what we have picked up for you and get your hands busy. 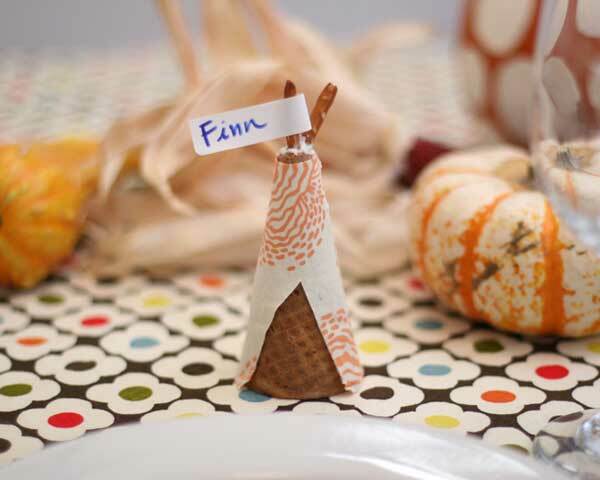 Hope you have a great Thanksgiving Table.